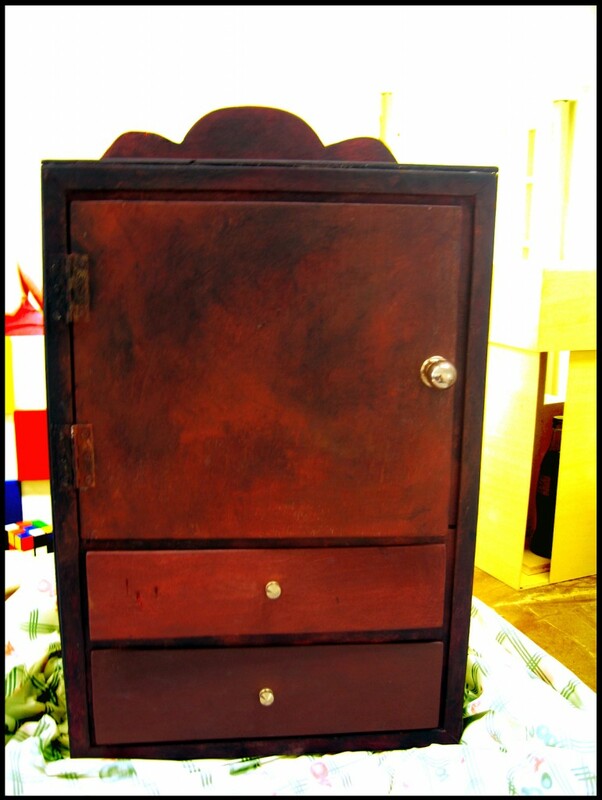 A wood treasure may contain many items, for example there may be jewels, treasure or even secret. Normally people associate treasures as something with high capital value, like diamond or gold. But, indeed, after reading a rescue campaign related to the recovery of family album after the Fukushima earthquake, I realise that photography could be one of the treasures of many ordinary people. 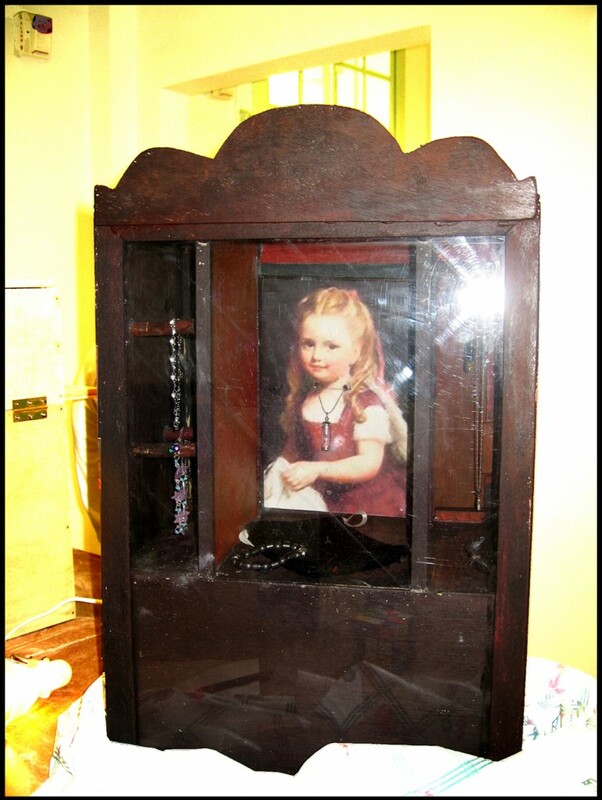 Family album contains a high intangible value and therefore I put a studio shot photo in this treasure cabine.